The word Carnival is what sold me on subscribing to my first Sugarplum box. I don’t even remember how I actually discovered this service but I am so glad I did. I am also very happy that my first subscription box EVER was Caribbean based. This box was a collaboration between Sugarplum box (which based is Jamaica) & TabancaBox (which is based in Trinidad & Tobago). I ordered my box in February & was given a month to pay. After payments delivery was done about 2 week after (only because of the long holiday weekend). Prior to delivery, I received email updates about the status of my delivery. Delivery was very easy! The box was literally delivered at my office door. Now to my box! Unfortunately I didn’t remember to snap a pic with my box but I was just too excited to open it. 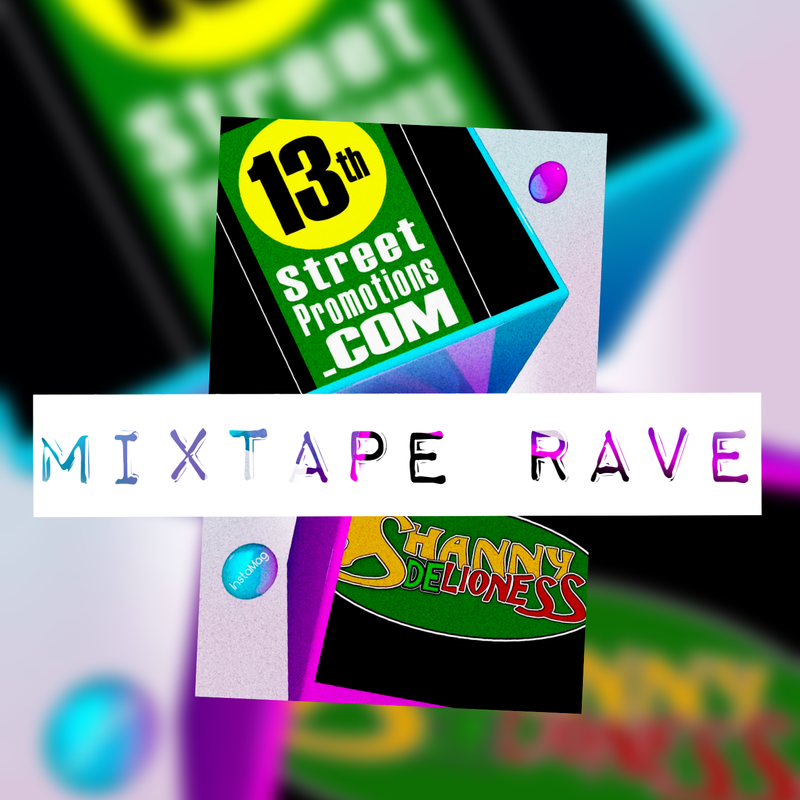 In November, I was given the pleasure of collaborating with the award winning Entertainment blog 13thStreetPromotions.com on a weekly feature called Mixtape Rave. Mixtape Rave is where I share mixtapes across all genres that I have been enjoying over the past week. If you are a mixtape lover like me you will enjoy this feature! Check out Week 1, Week 2 , Week 3, Week 4, Week 5 & Week 6! Feel free to share with me your favourite mixtapes & show the DJs & Artistes featured some love!